What this really means is that the room we have been using for a study we have been clearing and converting ready to throw in some furniture for an impending new arrival. Thusly, what has been the spare bedroom is slowly progressing into becoming the study. The whole process took a couple of days to sort out until the computer desks were in place but things went pretty smoothly and we have the good fortune of being assisted by helpful family members. I therefore took this opportunity to do the typical blokey “swipe arm across desk and let everything fall in the bin” approach to tidying and was left with a clear computer desk for the first time in around 5 years. This was swiftly replaced by getting my toy soldiers out! I’m trying to make sure that my Persian horde of metal and plastic is kept secure and safe and the desk surface is then free for paints and tool and whatever it is that I am working on at the moment. As this is the case currently I thought I’d throw up some teasers with what I am currently working on. 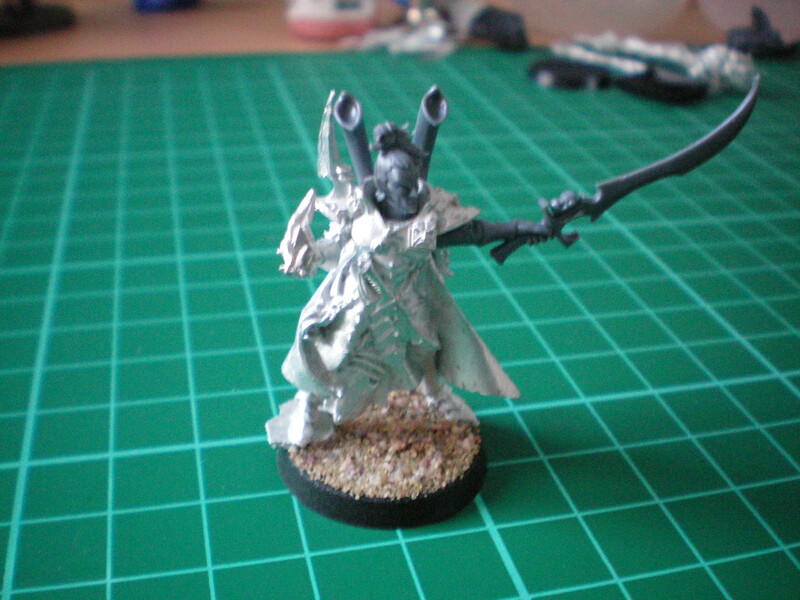 I think he’s looking pretty decent and now just needs an undercoat before I can get on with painting him. I think I’m going to be going with the Kabal of the Poisoned Tongue from the Codex rather than the default Kabal of the Black Heart. Ironically I posted a similar topic almost a year to the day. 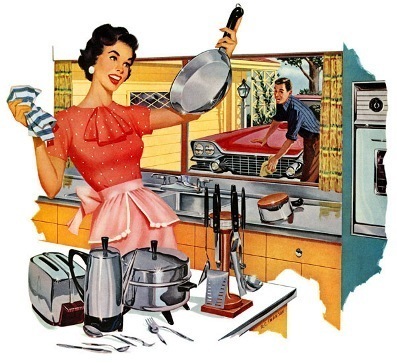 Today I am actually going to be using some pictures to back things up and the topic is slightly different. 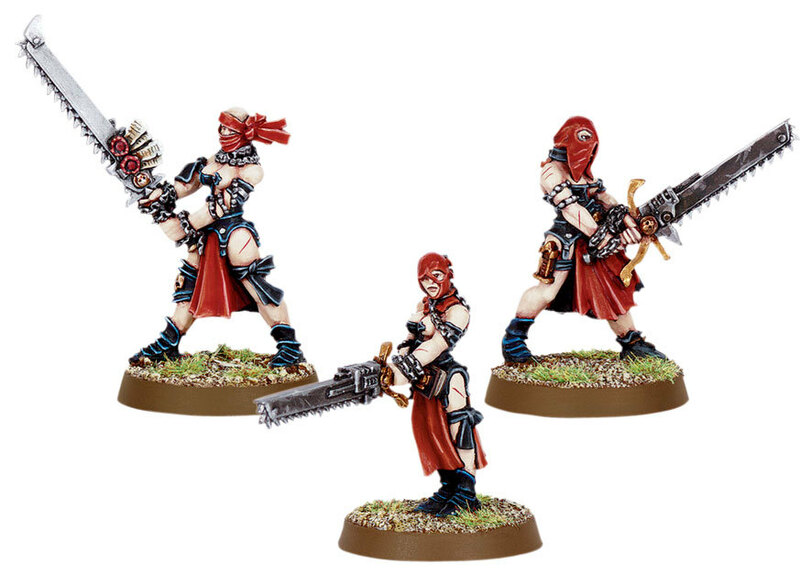 After placing my pre-order for virtually every item on the current Dark Eldar advance orders page of the GW site I thought I’d talk about one of the ones I didn’t pre-order. I placed orders for the things I reckon I’ll be using straight off the bat, but this one I might pick up later. Now, I happen to think that this is one of the best female models ever produced! 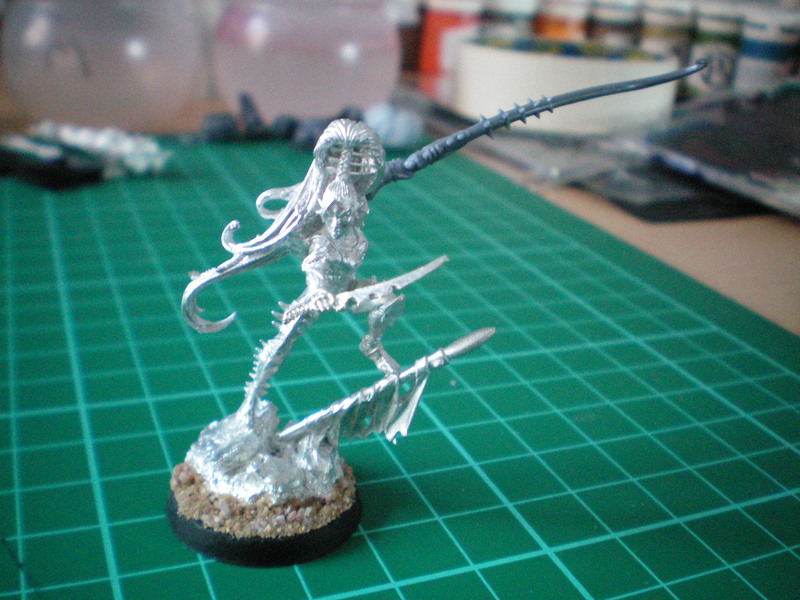 I mentioned it a little in my post on the Dark Eldar being shown off at Games Day but wanted to expand on that. I love the Sherriff’s new aesthetic with flowing models loaded with movement rather than boring, static pieces. 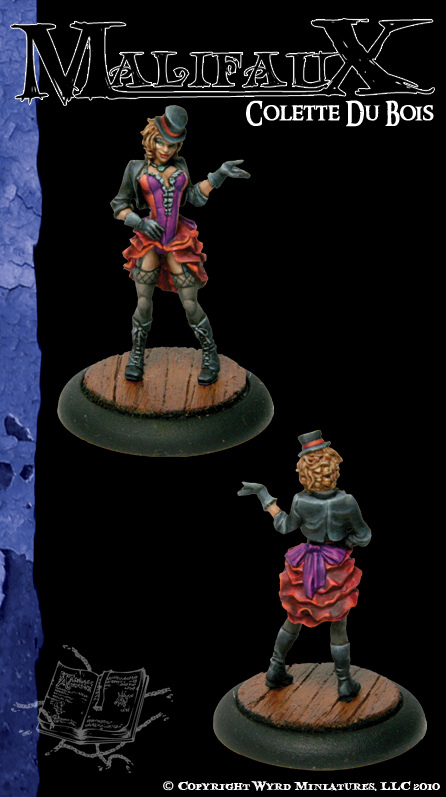 Lelith Hesperax is a special character and hence my decision not to pick this up as a must have straight away. 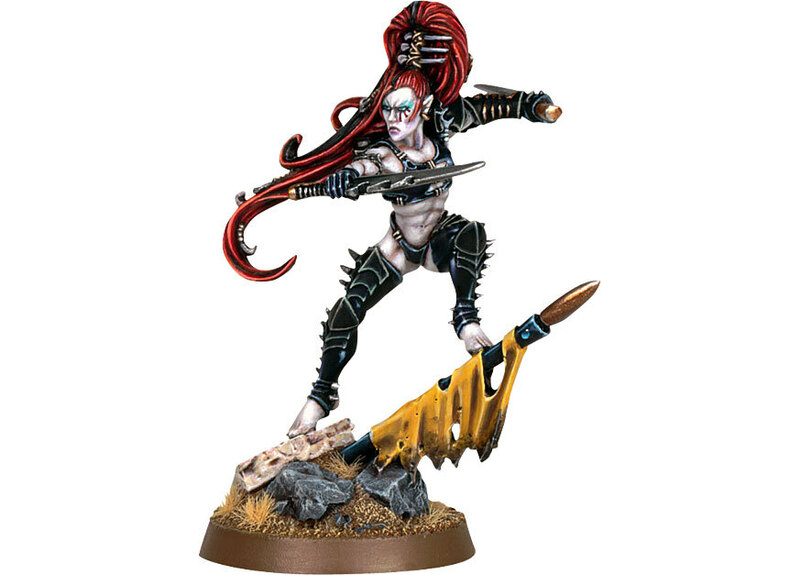 Chances are I’ll get it at some point, especially if I go with a heavy Wych theme as I could use her as a generic Archite but not sure how the rules for the update are going to be yet. What I love about this model, other than the dynamism is that it looks female. Wychs are gladiators without peer, the pinnacle of that concept and are therefore lithe and muscular. I have to praise GW for doing the concept justice rather than falling into aged stereotypes, let’s look at an example of that shall we? Now, I’m not going to go through every set of models ever made, nor every faction for every game, but suffice to say there are a fistful of models that do nothing but portray the schoolboyish image of stylised women meeting the typical fantastical idea of the female form. While I’m not advocating that we end up with 300lb gorillas for models of our sweet gender opposites it would be nice if there was some natural variety rather than stick thin boobarellas. Let’s try to make gaming a hobby that can be looked upon as respectable rather than the province of giggling school boys who think boobies is a dirty word best spelt on inverted calculators.